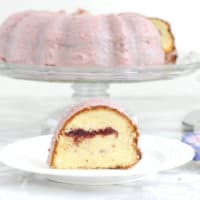 Strawberries & Cream Bundt Cake has a prominent strawberry flavor. 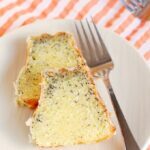 The cake is made light and rich with the addition of whipped cream right in the batter. 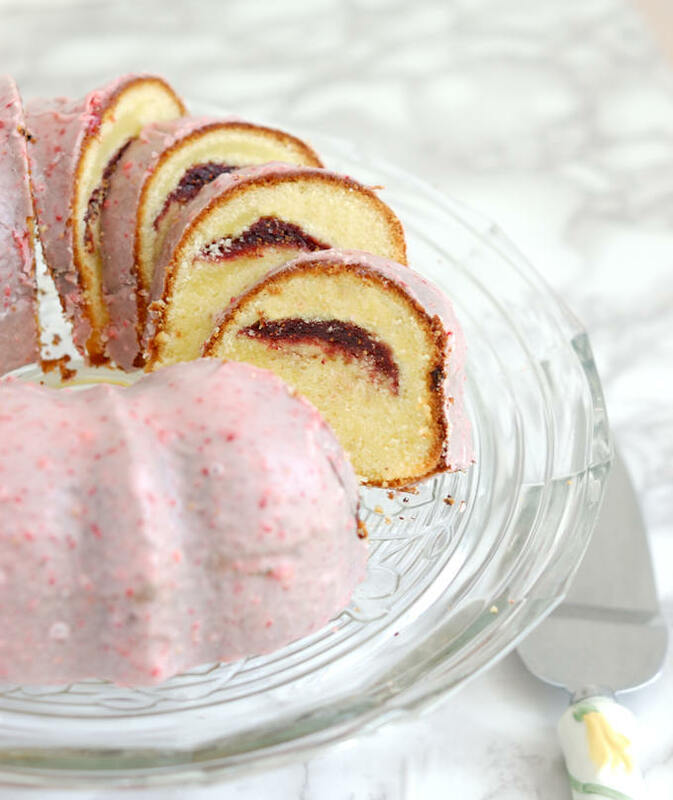 I used a special ingredient to create a ribbon of strawberry deliciousness in the cake. Whew, I’m so glad to finally post this recipe. 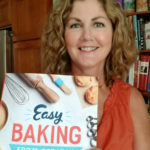 Believe it or not, I first started testing recipes for a Strawberries & Cream cake more than a year ago when I was developing recipes for my eBook, Pound Cake Perfection. 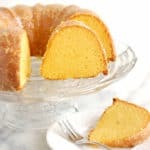 I wanted to make a pound cake made with whipped cream folded into the cake. Of course as soon as I think about whipped cream I think about fresh berries. Well, the Whipped Cream Pound Cake made it into the book, but without the berries. I tried adding fresh berries, they sank. I tried freeze dried strawberries, they also sank. In the interest of time I gave up on the idea so I could get the eBook finished. Recently, the idea was re-sparked when I was working on the recipe for my Strawberry & Rosé Wine Macarons. Since I had freeze dried strawberries on hand, I decided to give the recipe for Strawberries & Cream Cake another shot. As I mention in the macaron post, the reason I use freeze dried strawberries is that they have a very concentrated and very true strawberry flavor. Round 1: I ground the freeze dried strawberries to a power and stirred the powder into a portion of the batter. I layered the strawberry flavored batter into the cake and baked it. Well, the strawberry batter sank to the bottom and baked up to a very dark, almost black color. The strawberry flavor was totally lost. Fail! Round 2: I layered the strawberry powder with the batter in the pan, then I swirled it around. It looked ok when it was baked, but honestly the strawberry flavor was not really noticeable. I was tempted to call it a success. But, as I’ve told you before, I won’t post a recipe until I feel it’s the best version possible. So, back to the drawing board. 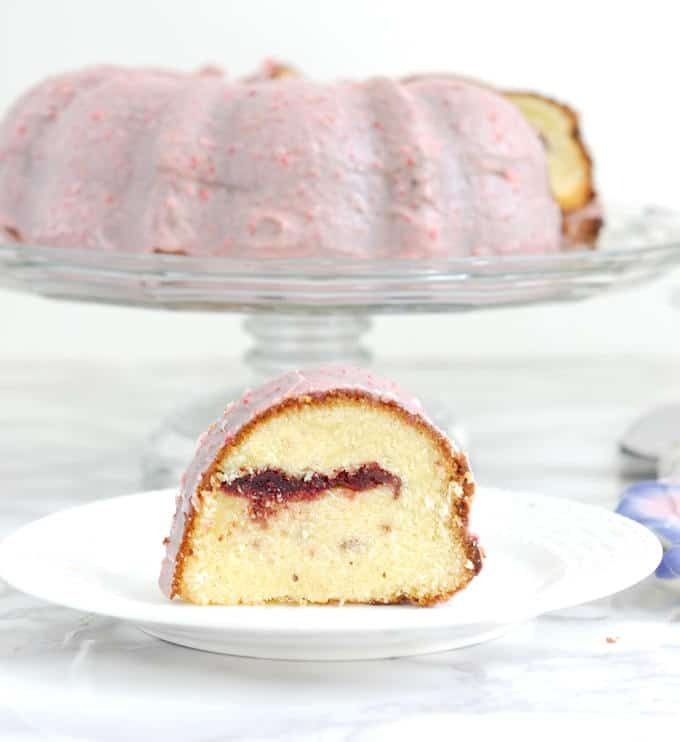 Rounds 3 & 4: With my freezer quickly filling up with slices of strawberry Bundt cake, I went back into the kitchen to give it another go. I made a double batch of cake batter so I could try two ideas at once. In my mind I pictured a slice of the Bundt cake with a perfect slice of strawberry in the middle. Ha! What was I thinking? Of course the berries just sank to the bottom. 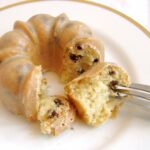 When the cake was flipped, the mushy berries deflated and formed craters on the top of the cake. It was ugly, though I will say that it tasted pretty good. But, the idea was another failure. For the last cake I made a strawberry-sugar filling. You know how some coffee cakes have a ribbon of cinnamon sugar in the middle? Well, that’s what I hand in mind for cake #4. I ground the freeze dried strawberries to a powder and mixed in a little sugar. I was hoping the sugar would act like glue and create an intact layer of strawberry flavor in the middle of the cake. Ding, ding, ding! I had a winner. The sugar also enhanced the strawberry flavor and and color of the filling. As I said, WHEW! 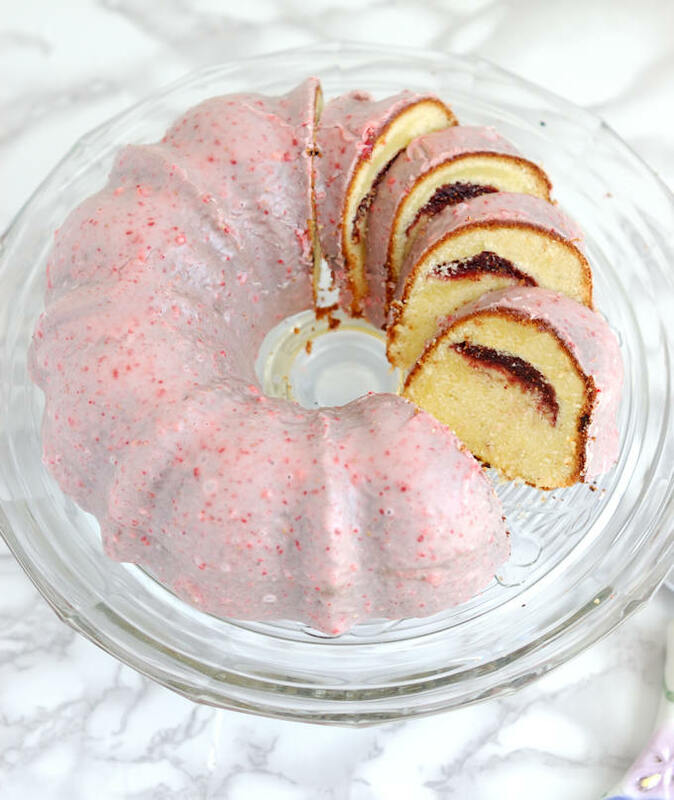 Finally, my Strawberries & Cream Bundt Cake is ready for you to try. 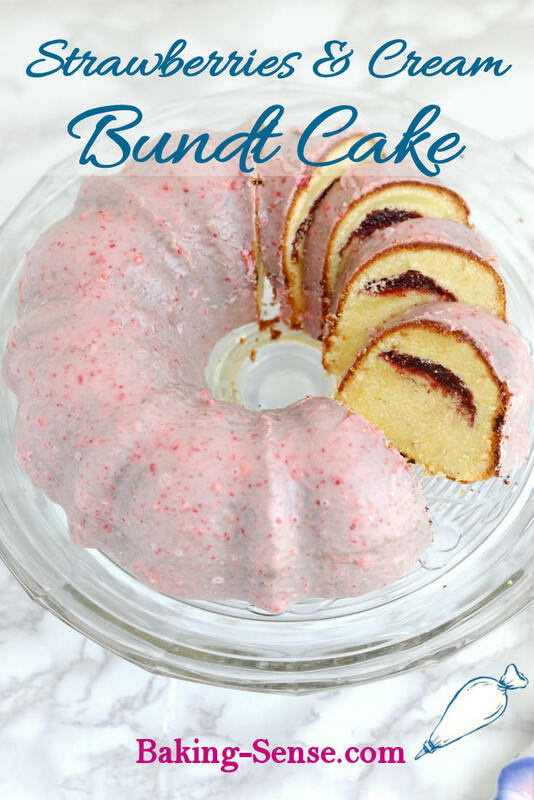 Watch the recipe video to see how to make Strawberries & Cream Bundt Cake. 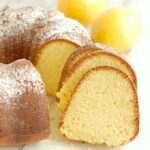 Preheat the oven to 350°F, generously butter and flour a 12 cup Bundt pan. Use a food processor to grind the freeze dried strawberries into a powder. Add 1/4 cup of the granulated sugar to the strawberry powder, set aside. Combine the eggs, yolks and vanilla in a small bowl, whisk to combine and set aside. Add the remaining 1 1/4 cups of sugar to the bowl and mix at low speed for 30 seconds. Add the butter to the flour and mix until combined. Increase the speed to medium high. Continue to mix for a full 2-3 minutes. Whip the cream and fold into the batter. Pour 3/4 of the batter into the prepared pan. 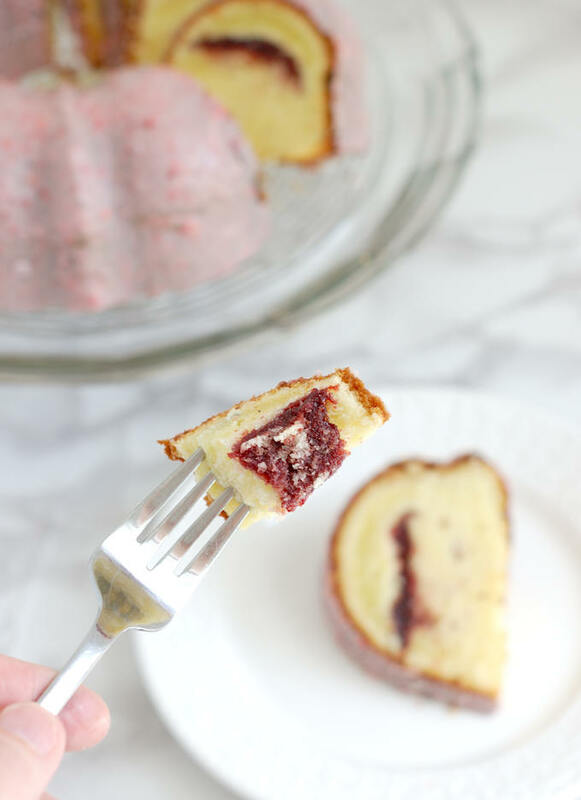 Spoon the strawberry sugar in a strip around the middle of the batter. Try to leave a gap between the strawberry powder and the sides of the pan. Spoon the remaining vanilla batter over the strawberry powder and smooth to an even layer. Bake until a toothpick inserted in the middle comes out clean (about 40-45 minutes). Grind the strawberries in a food processor to a powder. Mix the strawberry powder with the confectioner's sugar. Add the cream and vanilla and stir until smooth. Add water until the glaze is the texture of pancake batter. While the cake is still slightly warm, pour the glaze all over the cake to cover completely. 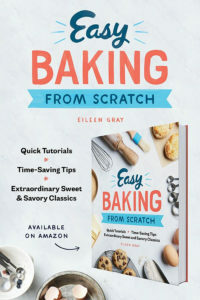 Use a small spatula or spoon to lift some of the glaze from the baking sheet to fill in any uncovered spots on the cake. 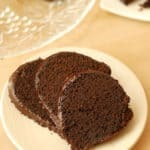 Allow the cake to cool completely. The glaze will set while the cake cools. The cake should be slightly warm to get the perfect coating of glaze on the cake. The slightly warm cake will melt the glaze just enough so that it will set to a thin shiny layer as the cake cools. 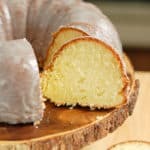 If you pour the glaze over the cake when it is still hot the glaze will melt too much. If you wait for the cake to completely cool the glaze will be too thick. The cake can be served the day that it is made, but it gets better the next day. Store at room temperature.